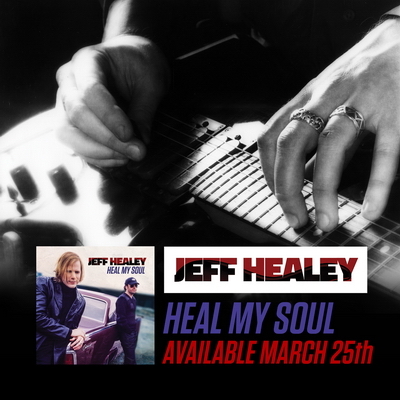 Only one week to go until Jeff’s 50th and the long awaited release of ‘Heal My Soul‘! The joint is positively jumpin’! 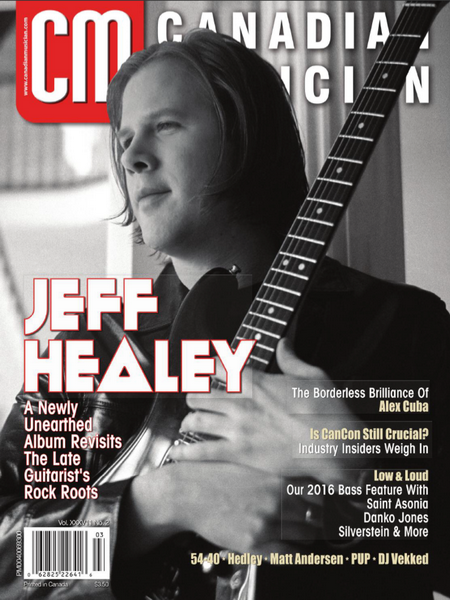 First up, now available in fine stores and news stands everywhere, Jeff’s handsome mug graces the cover of this month’s Canadian Musician Magazine! (in a great shot by our good friend Taras Kovaliv) Check it out! Pick one up in your local shop or order it online at canadianmusician.com! Meantime, you can read the full article HERE! …and please be sure to check out the amazing “Heal My Soul Sweepstakes” contest they’re running! All the details can be found by clicking HERE! At 2pm on Saturday, March 26, 2016 at the Hard Rock Cafe Toronto some great folks will be continuing Jeff’s birthday celebrations with a special one time only FREE screening of Healey’s Hideaway, the documentary of the Toronto clubs that carried Jeff’s name. This will be followed by a live performance of former members of the Healey’s House Band & friends! 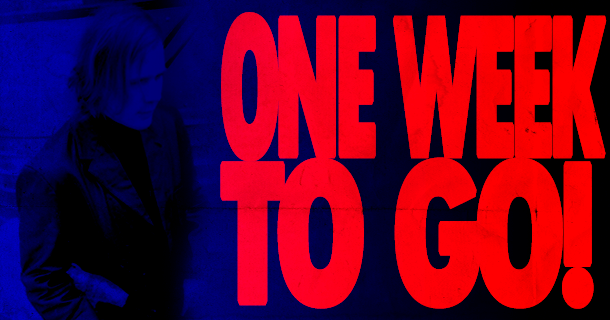 Featuring: Jerome Godboo, Alec Fraser, Pat Rush, Gary Craig & Eric Schenkman. Organizer (and Healey’s Hideaway director) Eve Kinizo has let us know that all donations at the door will go to ‘World Eye Cancer Hope‘. Finally, we’d be remiss if we didn’t remind you that at 7pm, Friday March 25th (what would have been Jeff’s 50th birthday), JazzFM presents Jeff Healey’s Jazz Wizards performing Live to Air in the Long and McQuade Performance Hall! You can join the celebration at 91.1 on your FM dial in Toronto or online at jazz.fm! We’ll see you again real soon my friends! Just love the new album. Probably Jeff’s best studio album. ‘Misunderstood’ is the standout for me but every track is a winner. Thank you Roger and Christie for making this available for our enjoyment.